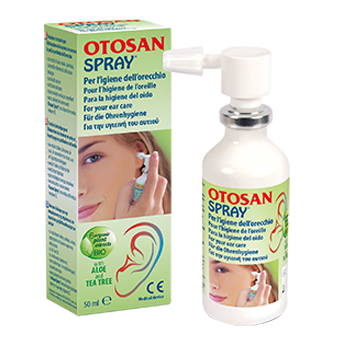 Otosan Spray® with organic plant extracts is an innovative product for removing earwax and for daily ear hygiene. 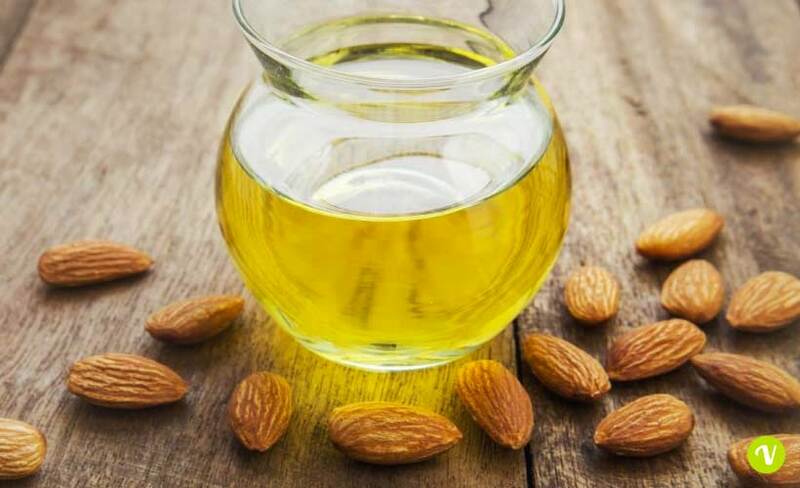 It provides a gentle but effective action for cleaner and healthier ears because it eliminates excess wax from the ear canal and, if used regularly, prevents wax formation. 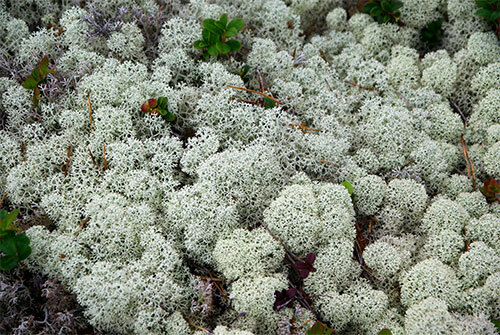 Free from artificial colourings and preservatives, it guarantees high levels of tolerance. 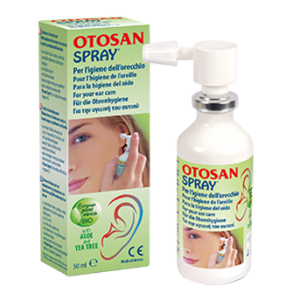 Otosan Spray® is the result of long-standing experience gained over the years from scientific research into ear sprays. 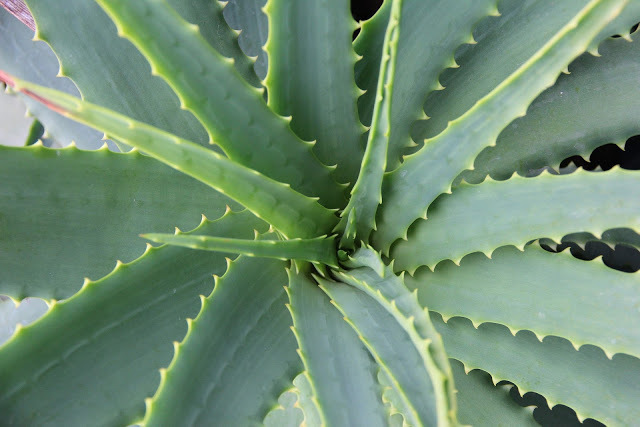 In line with our company’s philosophy, aimed at continuously improving and promoting natural well-being, we have added some organically farmed ingredients to its composition. The quality and natural properties of the ingredients of the spray are guaranteed from the source, since organic farming is a production system that is in harmony with the environment and human needs. We recommend using Otosan Spray® daily as a preventive method to maintain ear hygiene and remove wax plugs. It is ideal for all conditions caused by difficulty in removing wax from the ear, such as hearing loss sensation, blocked-ear sensation, buzzing, whistling, tinnitus, background noises, pain and even vertigo. 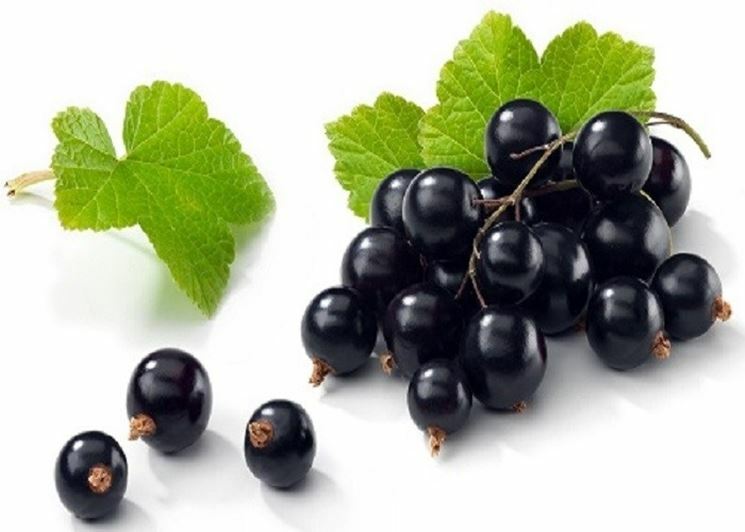 It normally does not have any side effects, since it is made with organically farmed plant extracts, and is free from propellant gases, colourings and preservatives, guaranteeing high levels of tolerance. Before use, please read the instruction leaflet. 4. 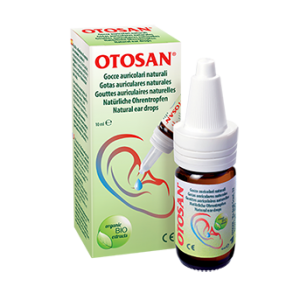 Can I use Otosan Spray® together with Otosan Ear Cone and/or Ear Drops? 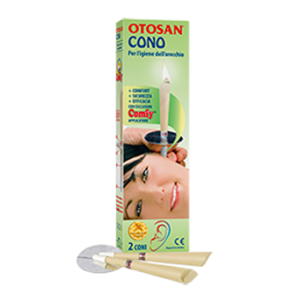 For complete and accurate ear hygiene we recommend using Otosan Spray combined with the Otosan Ear Cone. 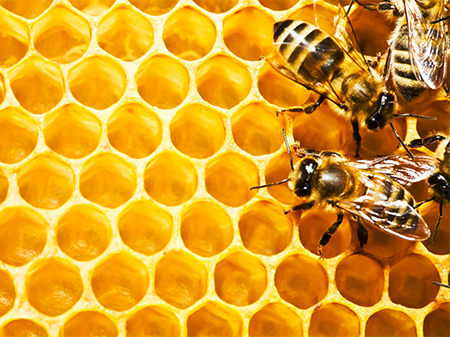 In fact, the ear spray, when administered before treatment with the ear cone, emulsifies wax, making the treatment easier and more effective. 5. 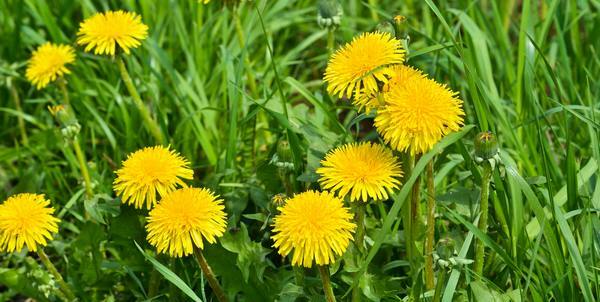 Where can I purchase Otosan Spray®?